The known universe just got a lot bigger as the Kepler spacecraft has discovered over a thousand new planets orbiting distant stars. In July 2015, the space telescope identified 4,302 potential exoplanets — and further analysis has revealed that 1,284 of those candidates have a 99% likelihood of being a planet. A further 1,327 identified objects are also likely to be planets, but require further study before they can be classified. The study also validated 984 additional planets that had been identified using other techniques. This is the largest number of exoplanets ever identified at one time. Kepler identifies potential planets by looking for changes in the brightness of other suns that occur when objects pass in front of the star. For four years, the telescope monitored 150,000 stars in a single patch of sky, looking for these slight flickers of light. In the past, individual planet candidates had to be painstakingly verified one by one. This is the first time NASA has used a statistical analysis method to validate multiple planet candidates simultaneously, vastly accelerating the process. Out of the thousands of now-known exoplanets, only a handful — 550, to be precise — are likely to be rocky planets like Earth based on their size. Out of those, only nine orbit their suns in the habitable zone that would allow liquid water to pool and potentially nourish life. This discovery brings the number of planets capable of possibly harboring life as we know it to just 21 total. In coming years, it’s likely the number of identified exoplanets will grow even further: in 2018, NASA plans to launch its Transiting Exoplanet Survey Satellite, which will use the same method to monitor 200,000 more bright, nearby stars. This week, NASA announced that over 1,200 new exoplanets have been discovered and verified outside of our solar system. 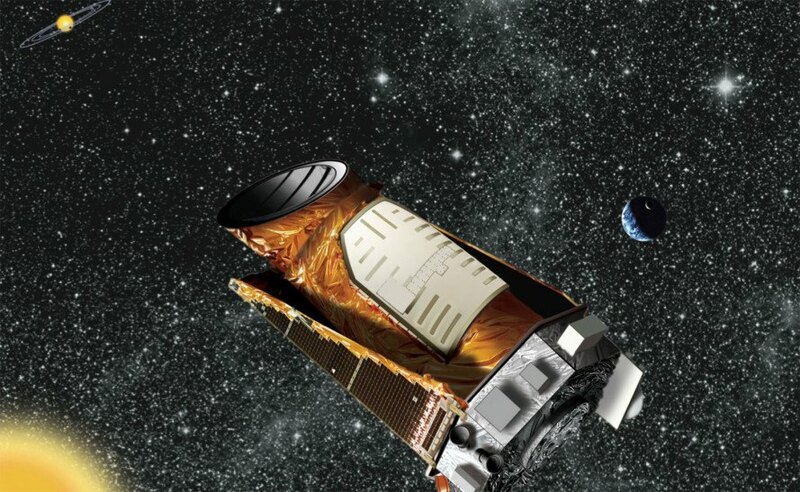 The Kepler Space Telescope spent five years monitoring other star systems for signs of orbiting planets. The known universe just got a lot bigger as the Kepler spacecraft has discovered over a thousand new planets orbiting distant stars. In July 2015, the space telescope identified 4,302 potential exoplanets -- and further analysis has revealed that 1,284 of those candidates have a 99% likelihood of being a planet. A further 1,327 identified objects are also likely to be planets, but require further study before they can be classified. The study also validated 984 additional planets that had been identified using other techniques. This is the largest number of exoplanets ever identified at one time.